Junkyard Gem: 1977 Mercury Bobcat | Car News, Reviews, & Pricing for New & Used Cars. 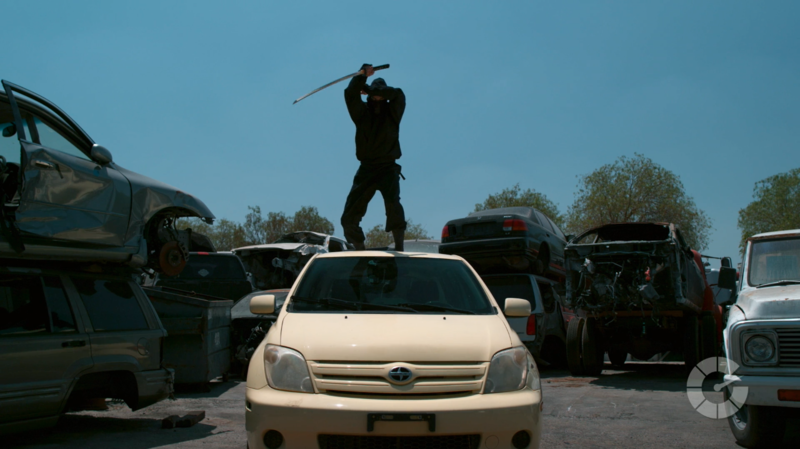 Cultural memory of the Ford Pinto, 38 years after the last new ones were sold, boils down to one thing today: the notorious “exploding Pinto” stories of the late 1970s. 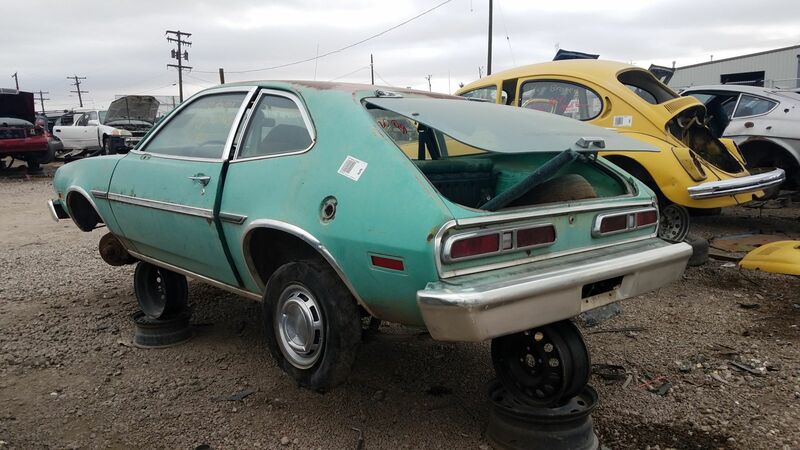 Yes, many Pinto jokes were told, the resale value of Pintos crashed, and few paid any attention to the fact that most of the cars sold with the fuel tank between the rear axle and the bumper — that is, just about every Detroit car made during the era — suffered from the same weakness. 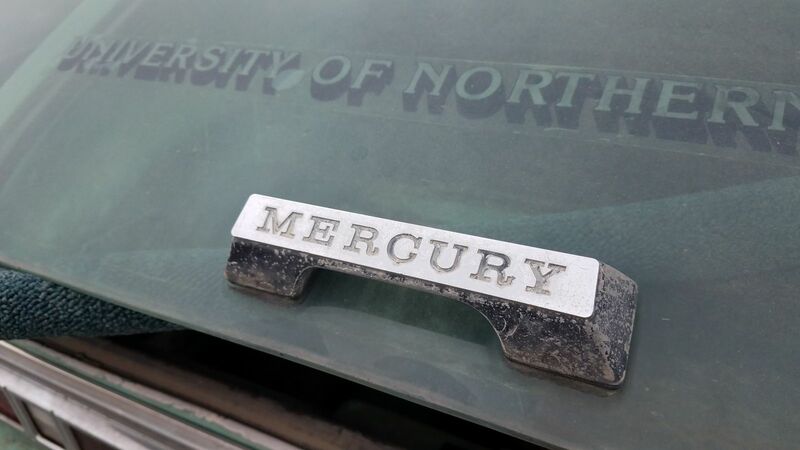 The Mercury version of the Pinto was badged as the Bobcat, but nobody told Bobcat jokes. Here’s a ’77 Mercury Bobcat 3-Door in vivid Medium Jade paint, spotted in a Denver self-service yard. 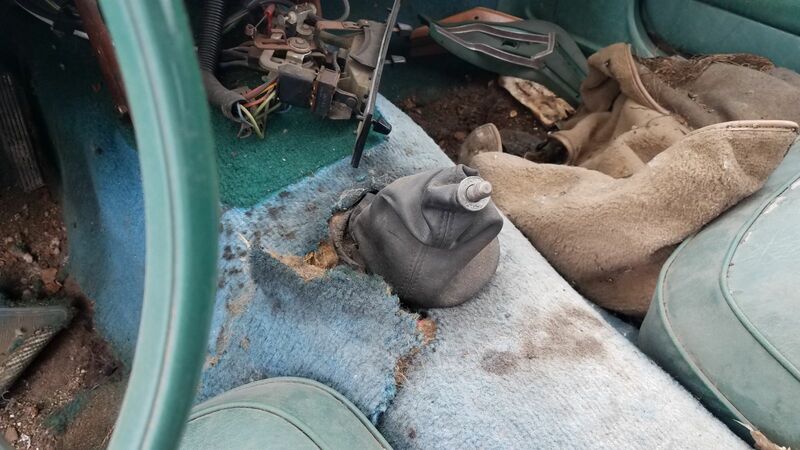 When a car sits for years or decades in High Plains Colorado, rodents tend to nest in it. 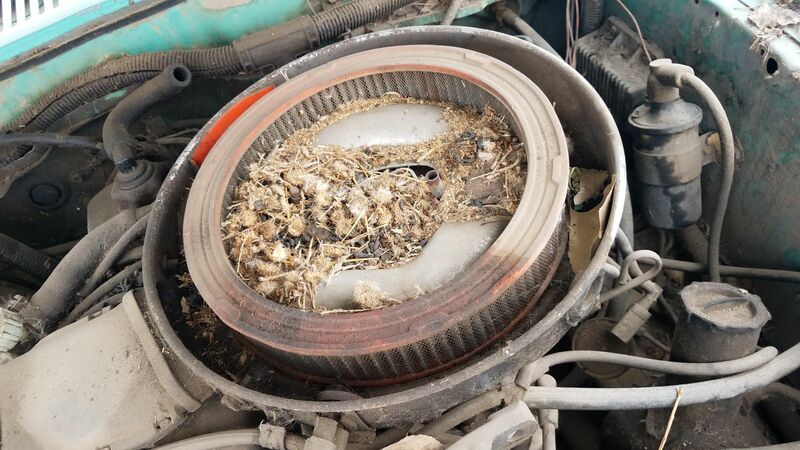 This Bobcat’s air cleaner made a cozy home for our Hantavirus-carrying friends. The 1970s were the last gasp for eye-searingly green vinyl car interiors. 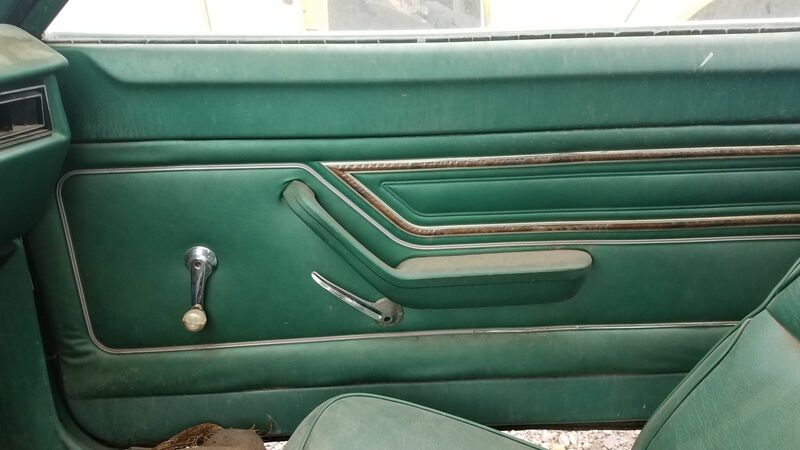 Since the Bobcat was a luxed-up Pinto, the door panels have shinier trim than what you’d have had in a proletariat-grade Pinto. Pinto/Bobcat transmission choices boiled down to two: a four-speed manual or a three-speed automatic. Unusually for a Malaise Era Mercury, this one has the manual. 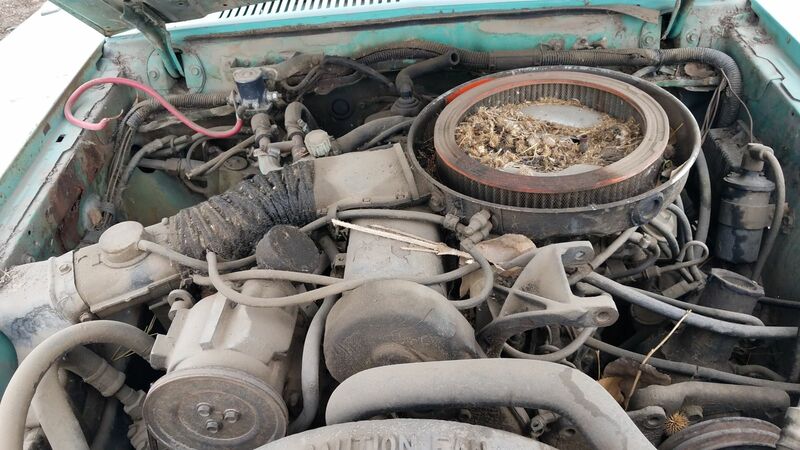 Most Pintos and Bobcats came with four-cylinder engines, ranging from the 1.6-liter pushrod Kent to the 2.3-liter engine that lived on for many post-Pinto years in Ford Rangers. This car has the 2.3, rated at 89 horsepower, but the same 2.8-liter Cologne V6 that powered the Capri was available as an option in the Bobcat. That engine made a mighty 93 horsepower. These cars were not too miserable to drive by econobox standards of their time, at least when they had three pedals. You’d blow the doors off a ’77 Corolla with a 4-speed Bobcat in a drag race, though the Corolla got better fuel economy. Gives you hundreds of pounds more car than most small imports and includes standard self-adjusting rear brakes!